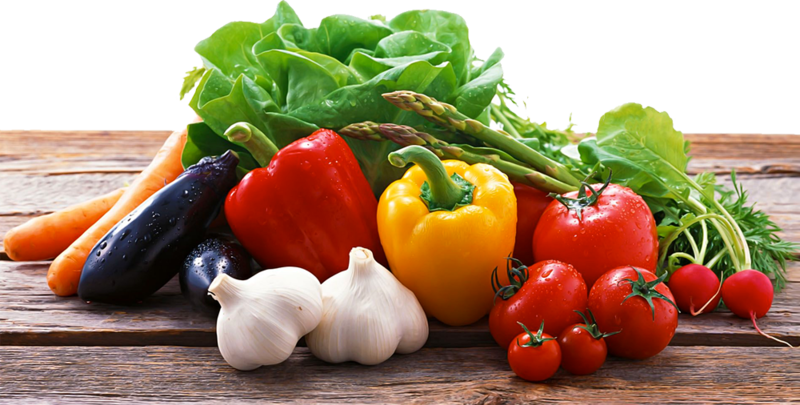 Is a leafy green vegetable often used in Mediterranean cooking. While the leaves are always green, chard stalks vary in color. 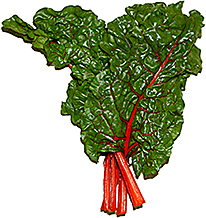 Chard has been bred to have highly nutritious leaves at the expense of the root (which is not as nutritious as the leaves). Chard is, in fact, considered to be one of the healthiest vegetables available and a valuable addition to a healthy diet (not unlike other green leafy vegetables). Chard has been around for centuries, but because of its similarity to beets is difficult to determine the exact evolution of the different varieties of chard. Fresh young chard can be used raw in salads. Mature chard leaves and stalks are typically cooked (like in pizzoccheri) or sauteed; their bitterness fades with cooking, leaving a refined flavor which is more delicate than that of cooked spinach.